OMG Posters! » Archive Les Rita Mitsouko Album Cover/Tour Poster by Emek - OMG Posters! 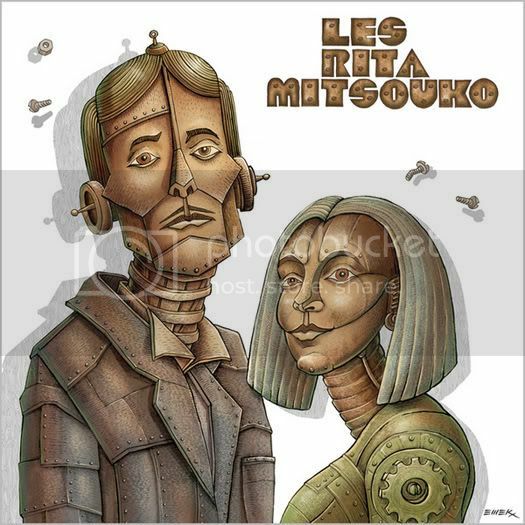 This image just surfaced of a new album cover and tour poster that Emek did for French pop duo Les Rita Mitsouko.� No word yet on the release of the poster, but there is some really great info about the band and the documentary being filmed about them over at Emek’s site.� More info to come.